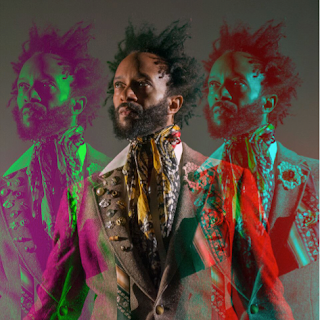 There is desperation and urgency in Fantastic Negrito's new album "Please Don't Be Dead", released June 15th 2018 via Cooking Vinyl and Blackball Universe. For anyone who ever felt like it was over yet hoped it wasn’t, this is your music. "I wrote this album because I fear for the life of my black son," said Negrito. "I fear for the lives of my daughters. I am uncertain about what kind of future they will face. Will someone shoot up their school? Will they become addicted to prescription pills? Will they wind up on the street, sleeping under freeways and overpasses? Will the police murder my son? I came up with the name Please Don’t Be Dead because I felt like we’d lost our way as a society — and I know what happens when you chase the wrong things. It’s the story of my life." "Please Don't Be Dead" – which follows 2016’s Grammy Award-winning "The Last Days Of Oakland" – is heralded by the lead track, "Plastic Hamburgers", out now in music video format found HERE. "With "Plastic Hamburgers" I wanted to come out swinging," added Negrito. 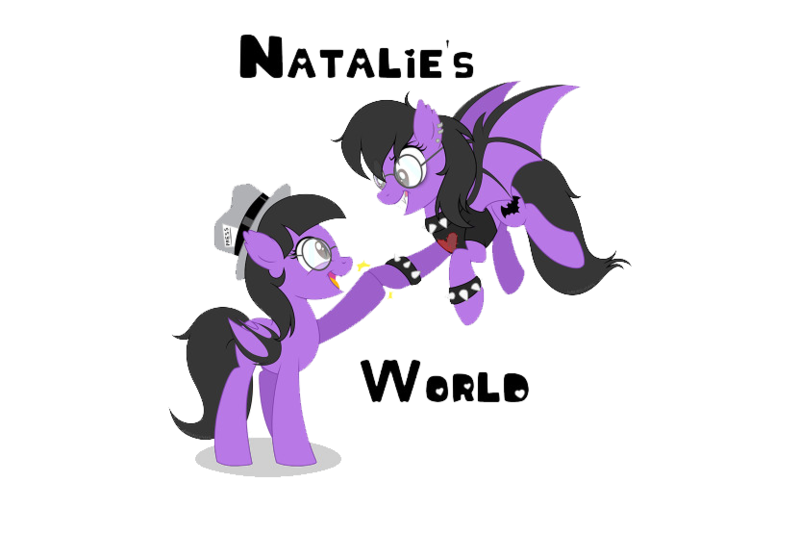 "With everything happening in the world, I wanted to take it head on. Addiction, guns, censorship, over-consumption. I wanted people to feel like this is our song, our rallying cry: lets tear down the walls that separate us and face who we really are." 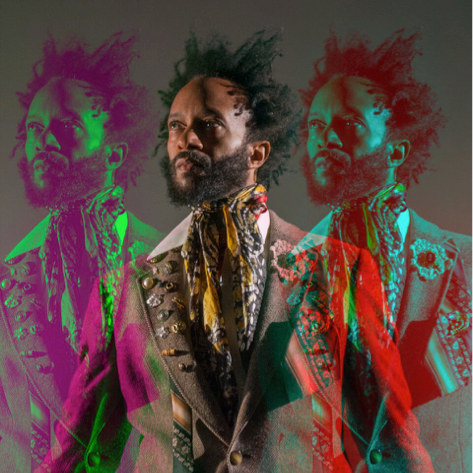 Fantastic Negrito will tour Europe in May and June, including five UK dates, before returning to the US for an album release event at the historic Fillmore in San Francisco. For updates and more, please visit www.fantasticnegrito.com/tour and see the list of dates below.